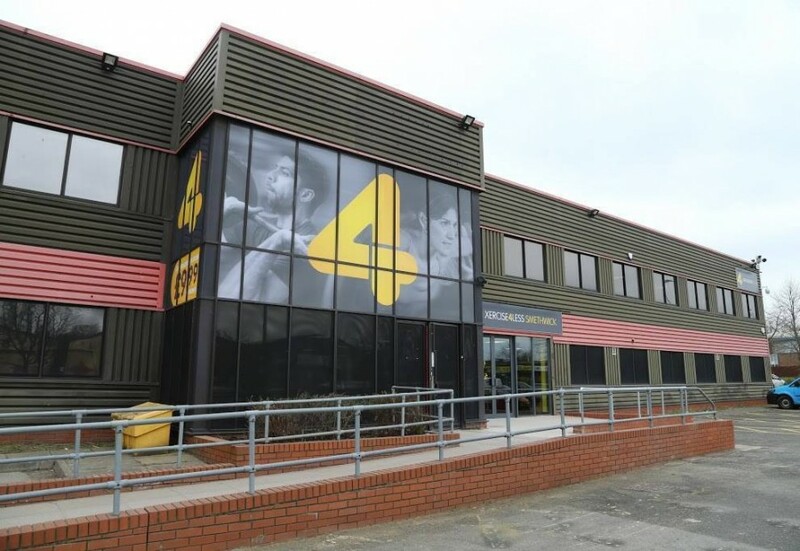 Sano Physiotherapy Smethwick is located inside the Xercise4Less Gym facility, based on Crystal House Business Park, a short 10-15 minute drive from the town centre. Our clinic room, situated on the 1st floor of the gym, is spacious and fully equipped to meet the needs of your rehabilitation. 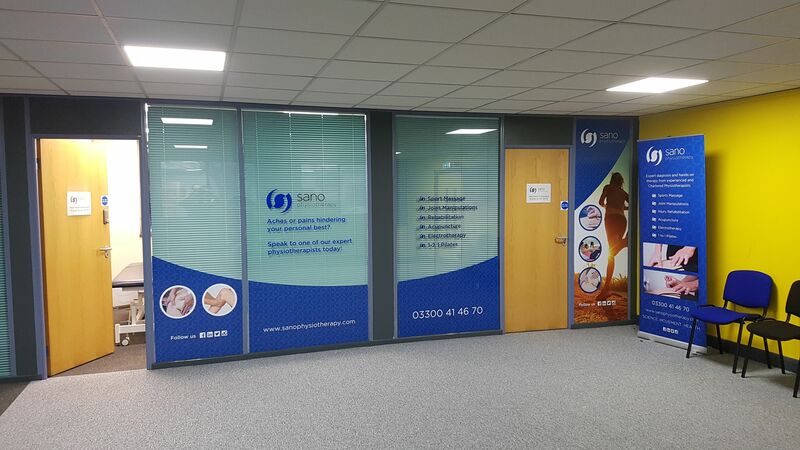 The Smethwick Physiotherapy Clinic for Sano Physiotherapy is staffed by a highly knowledgeable team that have gained vast amounts of experience from working in the NHS and throughout the private sector. This makes them hugely capable of diagnosing and applying specific treatment to all musculoskeletal injuries, including those in your neck and shoulders, back and more. The treatment you will receive from the physiotherapists in our Smethwick Physiotherapy Clinic will be ‘hands on’, and involve several stages. Initially, they will assess your condition or injury, gaining an understanding of the lack of movement or pain in the problem area. From here they will know the reason behind the pain or problem you’re having, and then discuss with you the treatment techniques which will be completed. In most cases, your treatment will begin on your first treatment session. 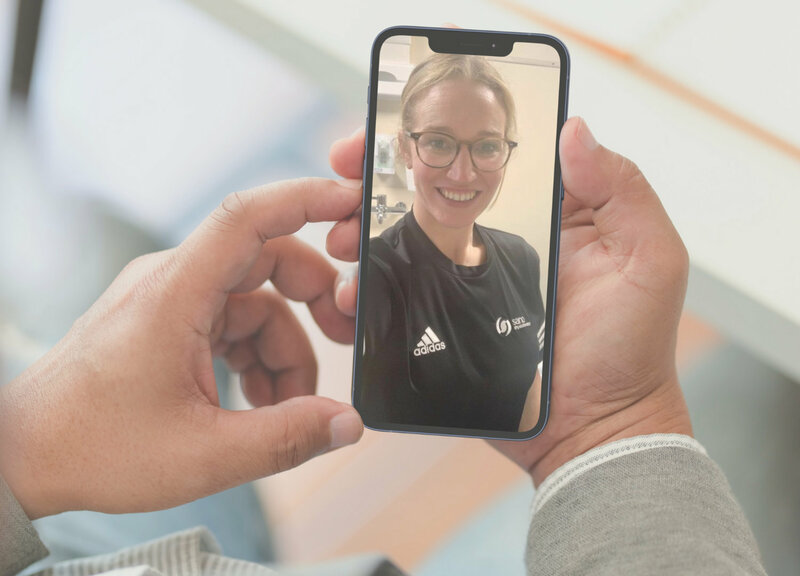 If you would like to read more about this, we have gone into further detail about what will happen in your first physiotherapy session with Sano Physiotherapy. We undertake work for a range of patients including self-referring patients, med-legal clients. If you would like to find out more about what our patients say about our treatment, visit our Youtube Channel or our Facebook page. Our location at the Xercise4Less Smethwick Gym has a large amount of parking for Sano Physiotherapy patients, and is easily accessible off the M5 motorway. When you arrive for your treatment with us, the team at reception will direct you towards our clinic. There is disabled access via a lift if required. Please note that Polish speaking and Italian speaking therapists are available at this site. Please ask about this when booking your appointment.